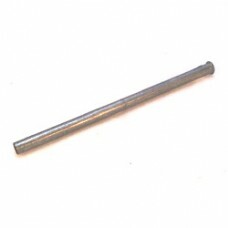 Lower dipstick tube for Pre-1979 Small Block Chevrolet. This lower tube is pressed into the block to provide correct alignment for the lower section of the dipstick. Required when building from a new bare block.